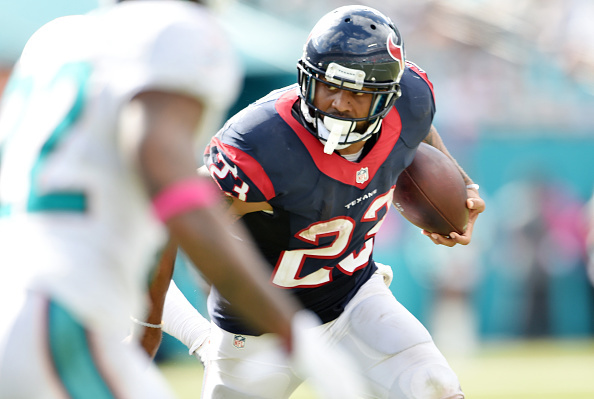 The Lions are still in the mix to add some veteran talent to the roster before camp starts, and one player they will take a look at is former Texans running back Arian Foster, who is looking for work after he was released on March 3rd. He’s the Texans franchise all-time leader in yards and rushing touchdowns, as he finished his Texans career with 6,472 yards and 54 rushing touchdowns. 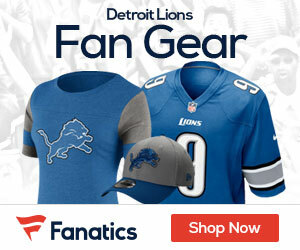 While the Lions are looking to get better, you yourself can get better today with a great Bet365 bonus code! The NFL season is just weeks away from kicking off, so get to Bet365 and get set up today!